Staying here, you can forget all about the traffic and the problems relating to parking and limited-traffic zones. We offer a convenient, free car park and, moreover, the hotel benefits from excellent transport links. 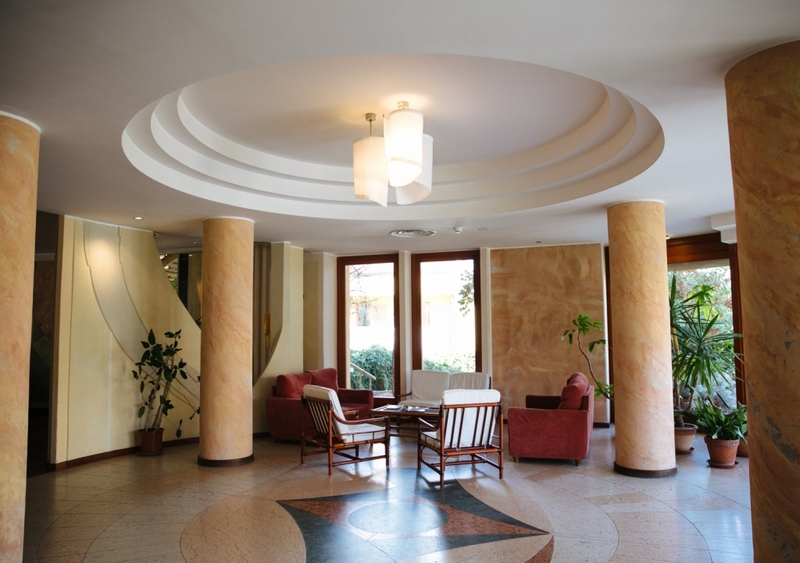 Whether you’re coming to Sassari on holiday or on business, our hotel will be the ideal base for your local journeys. Your days will begin the right way with a buffet breakfast that includes a wealth of sweet and savoury delights, with a special focus on fresh fruit and the delicious ingredients that the local area has to offer. You’ll notice the same attention to detail at lunch and dinner, where our chef is sure to delight your palate with an array of mouthwatering dishes. Our 74 comfortable rooms, welcoming, light-filled public spaces, free Wi-Fi throughout and excellent cuisine will together make your stay in Sassari a uniquely wonderful experience. The hotel is also geared up to host your ceremonies and business meetings, thanks to our modular rooms and to our restaurant, where you can savour delicious, authentic dishes.